Profitable trading requires a judicious combination of strategy, analysis, psychology, and determination, and, until now, it took years to find the perfect balance of all those factors. Written by the charismatic Jea Yu, founder of UndergroundTrader.com, this book reveals how that trading superstar did it and how you can too. Offering rare insight into the mind of a true market wizard, it shares his first–hand knowledge of the markets, acquired through thousands of hours of successful (and unsuccessful) trading. 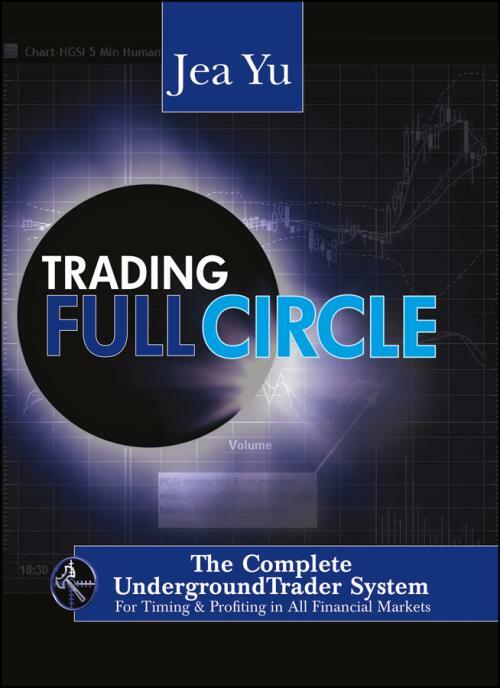 Never before has a master outlined, in such detail, the evolution of his system, nor provided such a wealth of practical guidance on how to adapt it to your trading style.